Lawyers Team People Group Flat Style. 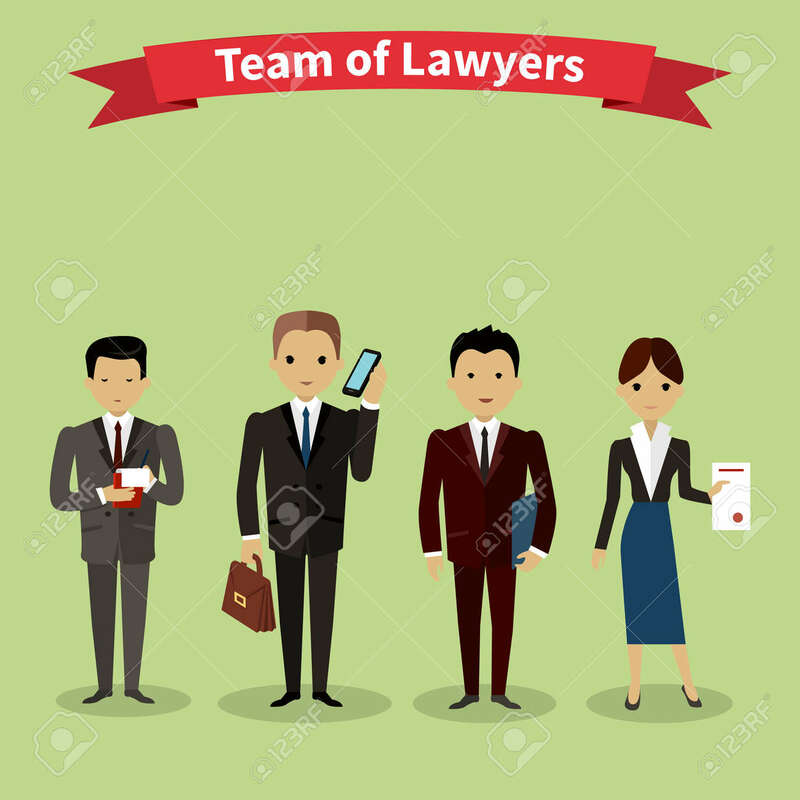 Law Firm, Attorney And Lawyer Office, Legal And Teamwork, Work Executive Manager, Partner Authority, Jurist Or Advocate Illustration Royalty Free Kliparty, Vektory A Ilustrace. Image 50867700.